This year, CNN International and MultiChoice will not be having their annual African Journalist Awards show, reports Thinus. 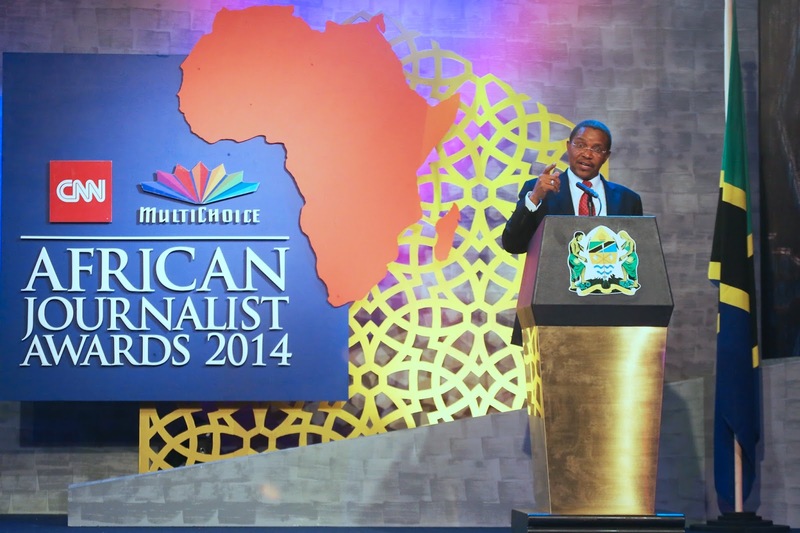 The long-running annual award show recognizes the best of African journalism for that year. Two years ago, CNN released an entire month’s worth of special programming leading up to the year’s award show. CNN International anchor Isha Sesay has taken part in the event before, and was once slated to host it. (Due to other circumstances, she was unable to host).